There is a good news for students waiting for IGNOU 2014 Admission Notification. Recently IGNOU published Admission Notification for January 2014 session on it's official website. 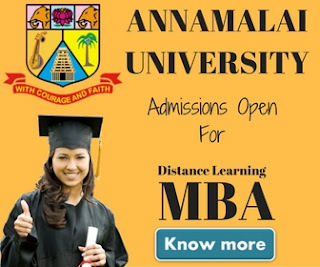 Through this Admission Notification the university is inviting applications for its Masters degree, Bachelors Degree, PG Diploma, Diploma, PG Certificate & Certificate Courses. IGNOU publish this notification twice in a year for different courses. For some of the courses like distance learning MBA, IGNOU also conducts an aptitude test. 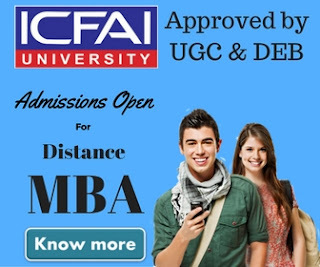 For MBA, IGNOU conducts Open MAT, which is a mandatory test for all except those who has recently qualified some national level or state level MBA aptitude test. Below are the names of some of the courses IGNOU is inviting applications for. For rest of the courses we suggest to visit IGNOU official website (www.ignou.ac.in) or contact your nearest regional center. For admission into above mentioned courses you can buy IGNOU Prospectus from regional center in person by paying Rs.150 or can ask by post by paying a demand draft of Rs.200 in favor of IGNOU, New Delhi on address Registrar Students Division, IGNOU, Maidan Garhi, New Delhi-110068 . Last Date for Application in December 16, And with late fee of Rs.500, December 31,2013. 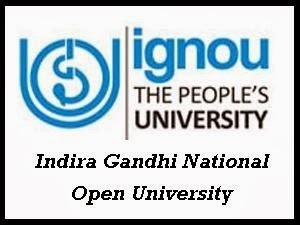 IGNOU is one of the largest open university in the world and all the courses offered by the university is recognized by UGC & DEC. If you have any query on this, don't hesitate to visit a study center near you.